"Regardless of the number of social media platforms a business is on, the fact remains that social media has the power to change businesses. It can help business owners reach more customers, which in turn can increase profits. If you doubt this fact, you simply need to look at the statistics regarding social media. 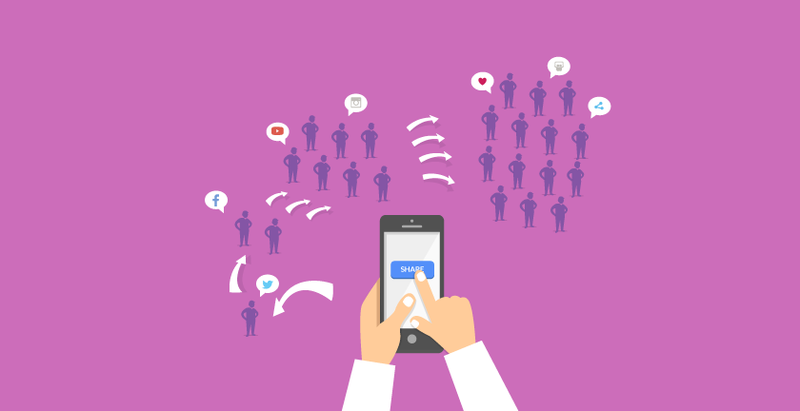 Social media has made it possible for updates and posts that have gone viral to reach more people in a shorter amount of time. 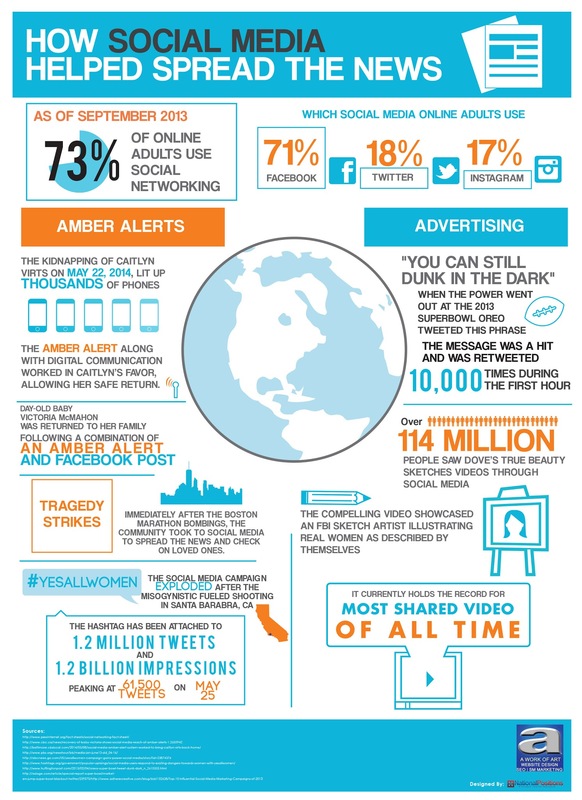 The following infographic from awoa gives examples of times that social media has helped spread the news." Like: The kidnapping of Caitlyn Virts on may 22, 2014, lit up thousands of phones. The Amber alert along with digital communication worked in Caitlyn's favor, allowing her safe return. Similarly #YesAllWomen the social media campaign exploded after the misogynistic fueled shooting in Santa Barbara, CA. The hashtag has been attached to 1.2 million tweets and 1.2 Billion impressions.